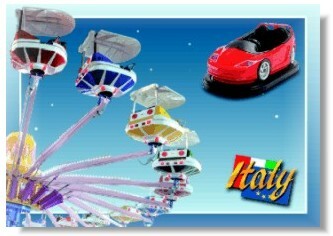 Leader in bumper cars and family amusement rides production, I.E. PARK is present on international market from many years, wellknown for its quality, design and reliability. The flexible and innovative organization is able to answer to the most particular request, manufacturing custom built products with “theme” requirements which today is of primary importance in building amusement parks. The factory is located on 39,000 sqm site near Reggio Emilia with more than 10,000 sqm covered area, equipped with up-to-date machinery, where the two range of I.E. PARK products are carefully designed and manufactured. 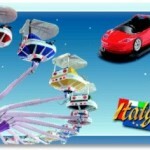 Constant engagement in new product research, customer service and reliability of staff have granted the success of the famous “SOLI” bumper cars and the whole range of “I.E. PARK children, family and major rides”.